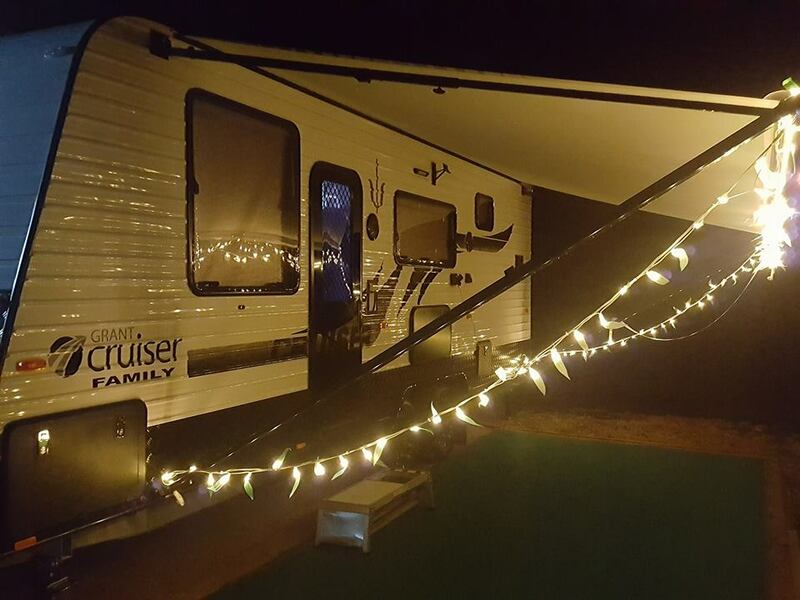 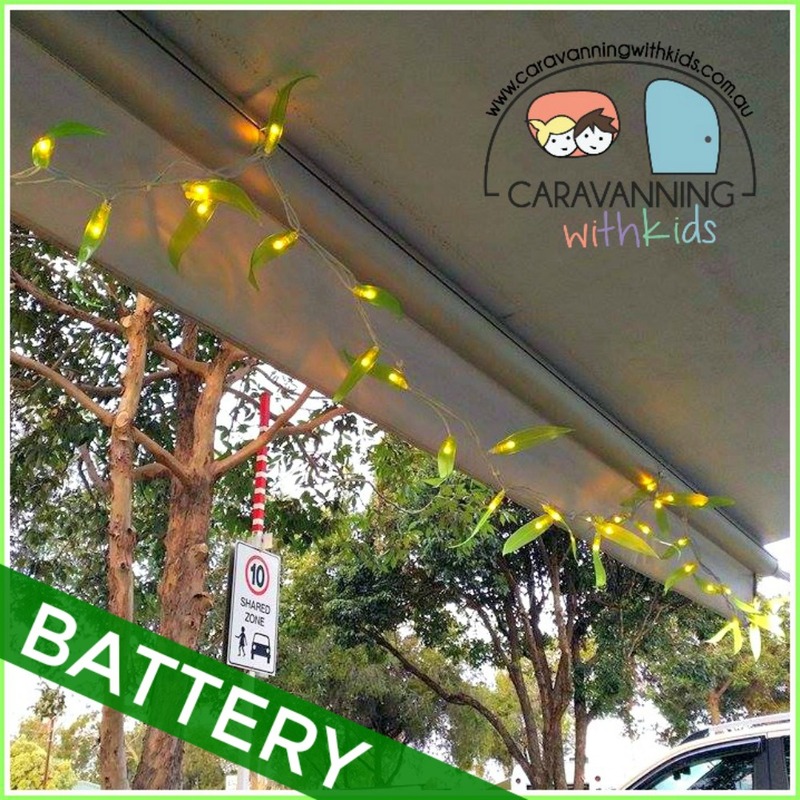 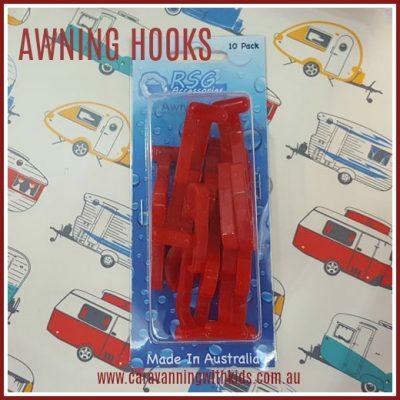 These gorgeous Gum Leaf string lights look amazing indoors and outdoors – we have ours under our awning and they give off a wonderful ambient light. 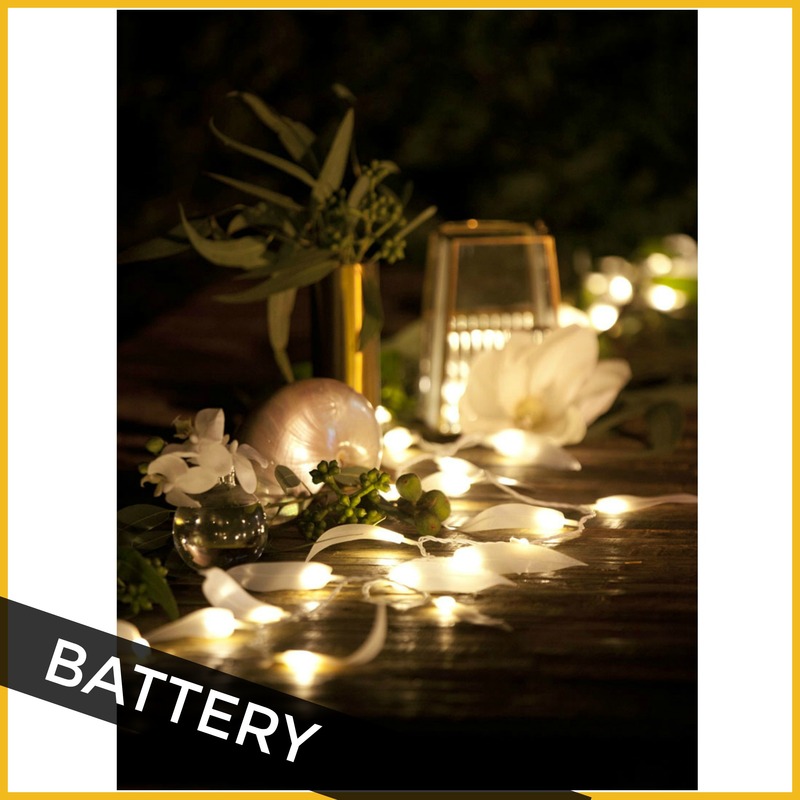 This set is BATTERY – they are also available in Solar and Electric – in Lime and White. 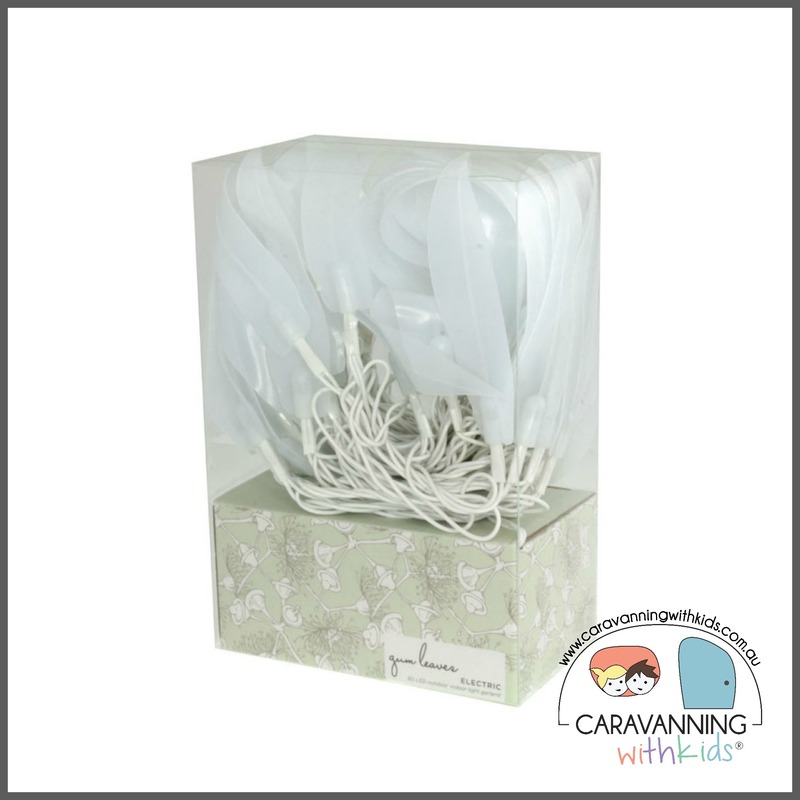 Outdoor string light consisting of 5.9 metres of leaves, with each individual leaf illuminated by a LED.